Pretty is as pretty does. You’d rather go naked than wear fur, so why subject your punim to makeup brushes that are part squirrel, mink, or horse? 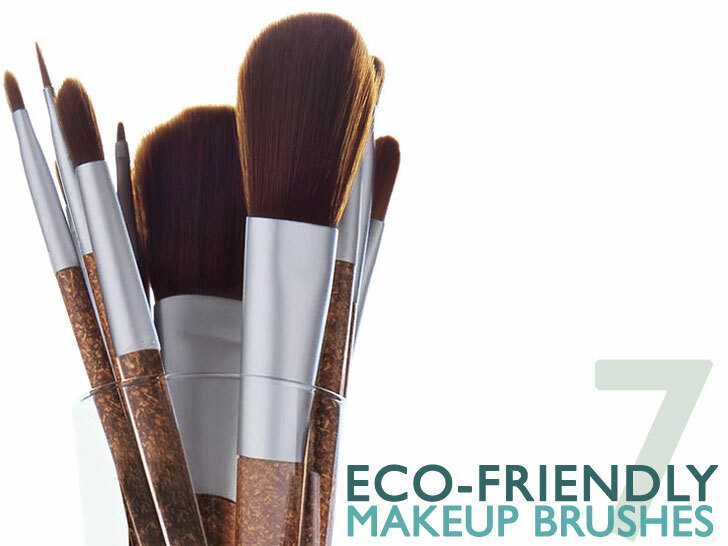 These seven cruelty-free primping tools don’t just require zero hunting or trapping, they’re also pretty groovy for the planet. Plus, synthetic bristles aren’t chockfull of dead skin, bacteria, and janky preservatives, which means happier, healthier skin. Above, a bundle of Aveda’s Flax Sticks ($65), featuring soft bristles made with 100 percent non-animal Taklon and handles derived from flax and post-consumer recycled polypropylene. 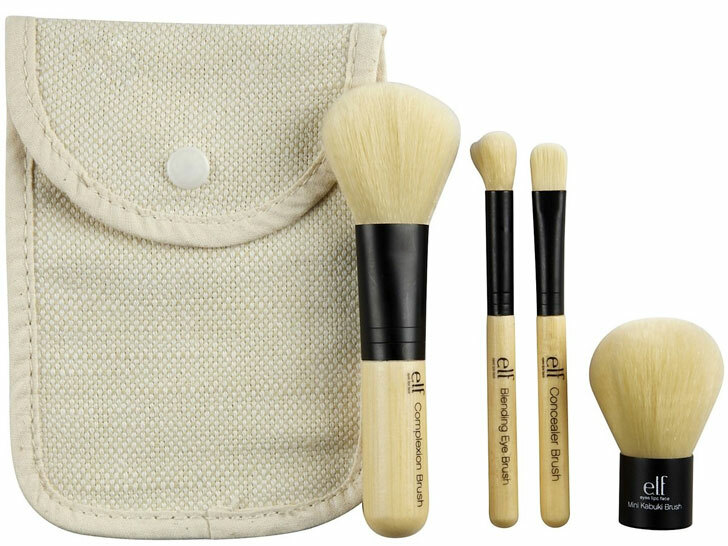 Comprising a complexion brush, a concealer brush, a blending eye brush, and a mini Kabuki brush, E.L.F.’s four-piece set features recycled-aluminum ferrules, ergonomic bamboo handles, and 100 percent cruelty-free Taklon bristles. Nvey pioneered the world’s first—and so far only—compostable makeup brush, topped by a head of professional-grade synthetic fibers. 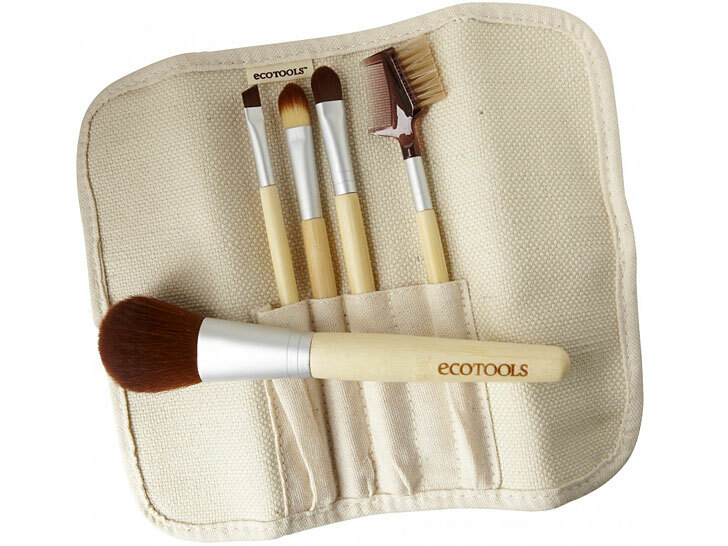 With its animal-friendly Taklon bristles, recycled-aluminum ferrules, and biodegradable bamboo handles, EcoTools has become an exemplar of low-impact beauty tools. Most vanity sets include a reusable pouch made from hemp and cotton, at recession-proof prices you’d be a fool to argue with. 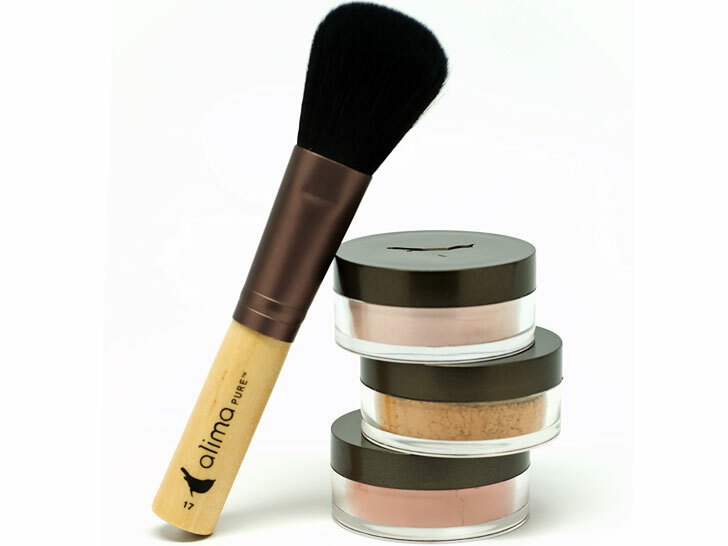 By coupling synthetic Taklon fibers with natural wood handles, Alima Pure’s range of cosmetics brushes are built to last. 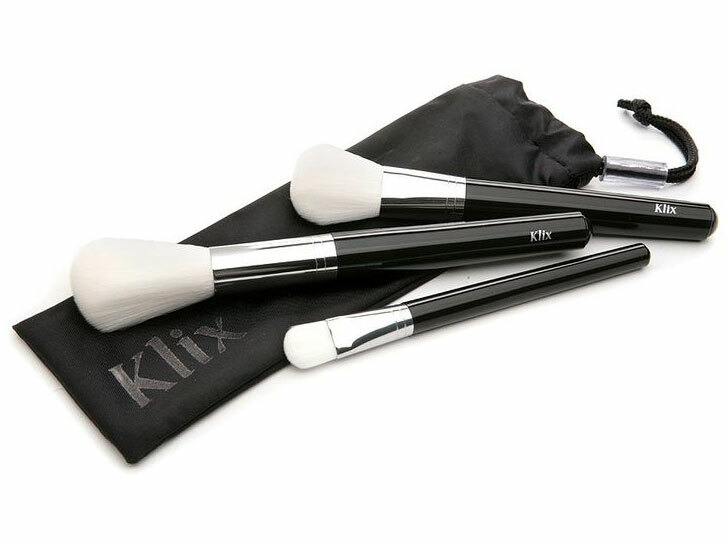 No need to throw out your Klix brushes when they’re gunky beyond redemption. Simply snap on a new, cruelty-free head and recycle the old one. 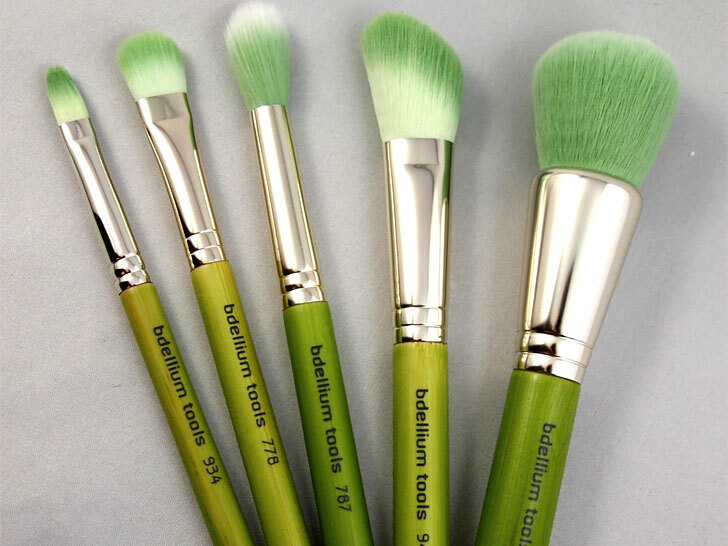 Bdellium Tools takes its green stance seriously—and literally. 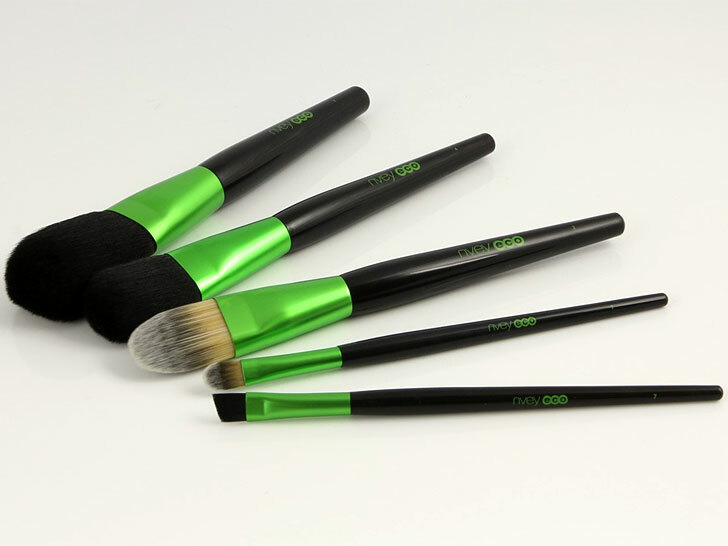 Its Green Bambu collection offers hypoallergenic, animal-free bristles, recyclable aluminum ferrules, and bamboo handles in a brilliant shade of chartreuse. ← Zoya’s vegan-friendly nail polish is eco-friendly and does not contain formaldehyde, tolulene, camphor nor DBP.